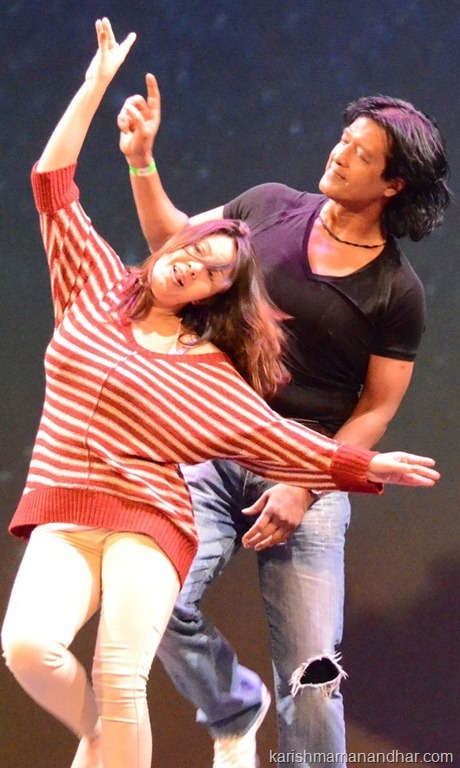 During the US visit in this Dashain, Karishma and Rajesh Hamal did a number of dances together on stage. The photos below are taken during the practice / preparation for the stage shows (another collection of stage dance photos was posted previously). 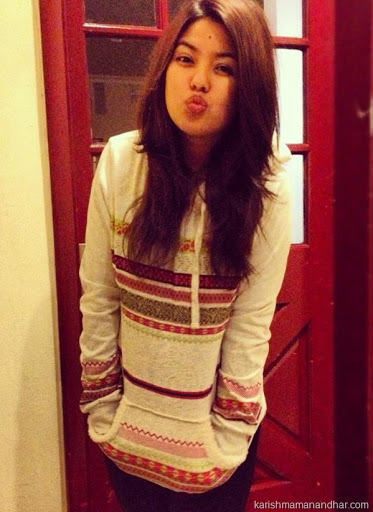 Will Kabita Manandhar follow her parents’ footsteps?